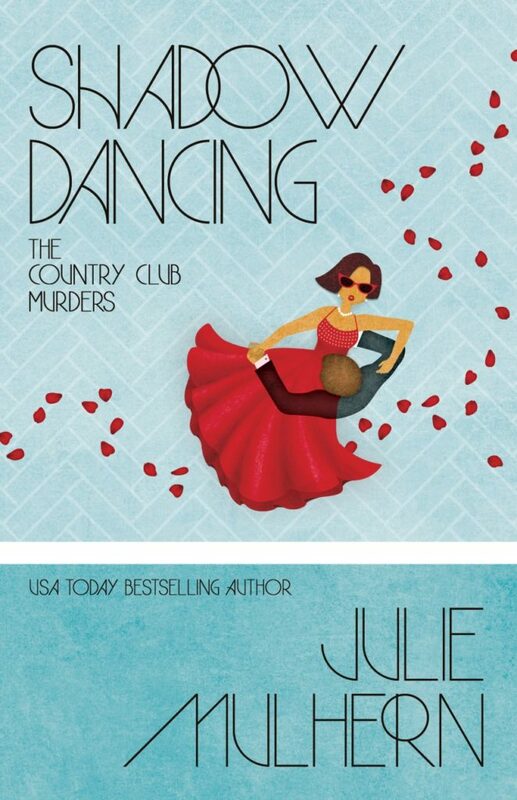 SHADOW DANCING (The Country Club Murders) by Julie Mulhern is on virtual book tour with Great Escapes Book Tours and stops at Readeropolis with a character interview. Enjoy! What is on your bedroom floor? Carpet. In your trash basket? In the bathroom, there’s an empty can of Aqua-Net, a tissue I used to blot my lipstick, a Tab can, the Tickle deodorant I tried and didn’t like, last month’s edition of Vogue (the one with Cher on the cover), and a cold cream jar. Complete the following sentence: I am the kind of person who finds bodies. I don’t want to be—one doesn’t wake up in the morning and say, “Today I’ll find a body.” Lord knows, my finding bodies upsets Mother. She seems to think I do it on purpose. It’s worth repeating—one doesn’t wake up in the morning and say, “Today I’ll find a body.” But, I do. All the time. If you could go back in time for one day, where would you go? There was an instance when I ran over my husband. With my car. It was most upsetting. If I could go back, I wouldn’t do that. What is the one word you would use to define yourself? Mother. What is the one word others would use to define you? Artist. Coffee lover. Finder of bodies. Optimistic bridge bidder. Bad cook. Friend. What do you consider your greatest achievement? I’m a painter and selling my first painting felt enormous satisfying. I was so proud. That pride is nothing compared to how I feel about my daughter, Grace. Thank you for being part of the virtual book tour with Great Escapes Book Tours for "SHADOW DANCING" by Julie Mulhern. 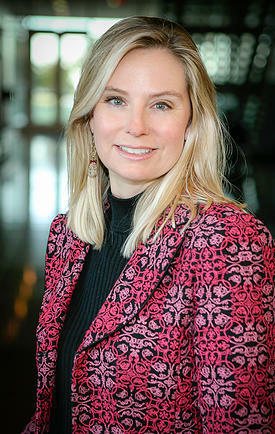 Enjoyed the character interview with Ellison Russell. I'd love the opportunity to read all about Ellison through the chance to read this great sounding book. I really like the sound of this book, sounds like my kind of read. Looking forward to reading the book.